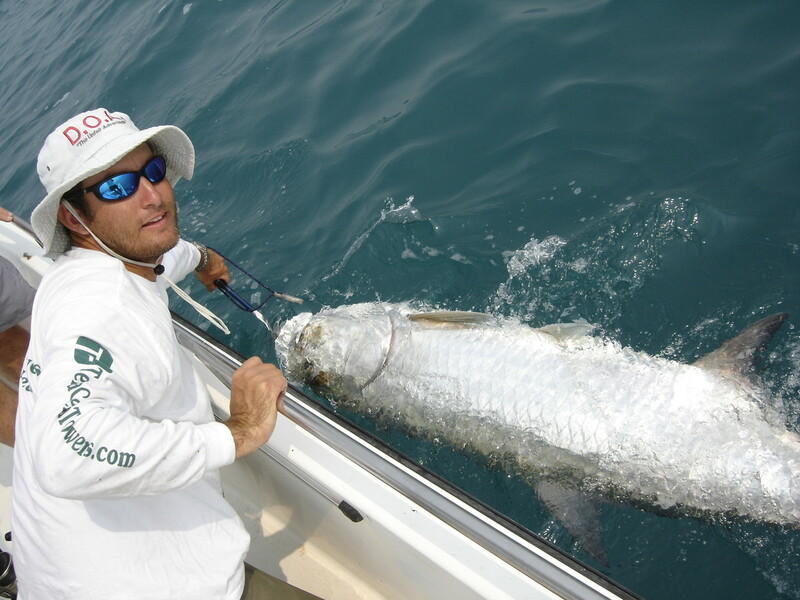 Fly 'Em High Charters specializes in Tarpon fishing in World Famous Boca Grande Pass and the surrounding areas of Southwest Florida and it's beaches. Depending on where and when you choose to take your Tarpon trip the baits and techniques used will vary from live crabs, threadfin herring and pinfish to DOA Baitbusters as well as various dead baits. The tackle will vary from medium action spin rods with 20lb braid to heavy action conventional rods with 50lb monofilament. Split and customized trips to include waterfront lunch destinations by boat can be arranged. 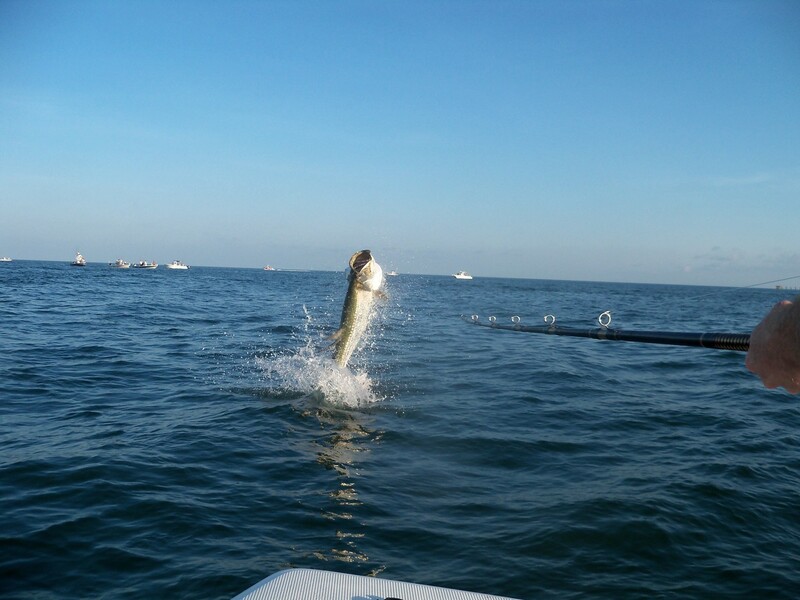 Fly 'Em High Charters offers inshore flats fishing charters for a variety of fish including snook, trout, redfish, cobia and more. 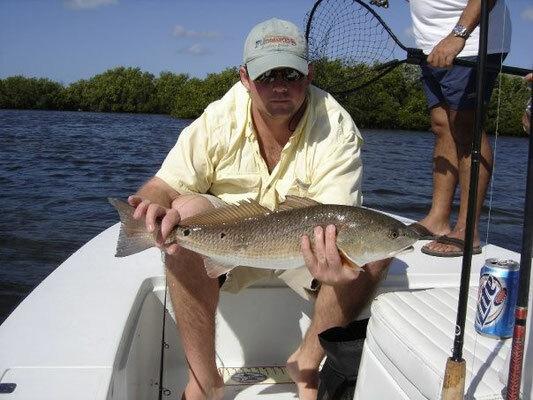 On these charters primarily live bait will be used, however depending on the season and the target species a variety of artificial baits may be used as well. During these trips not only will you have fun catching fish but Capt. Bobby will teach you what you need to know to become a successful angler. * Fishing trip rates are for 2 people. A fourth may be added for an additional $50. 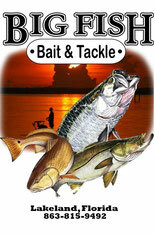 * All licenses, bait and tackle is included. * All major credit cards and PayPal are accepted. * All trips require a deposit to book a date. You may click "Book Now" button on bottom of page to access the booking page and make a deposit. Prior to submitting your deposit please contact Capt. Bobby to insure your requested date is available. * Gratuities are greatly appreciated! 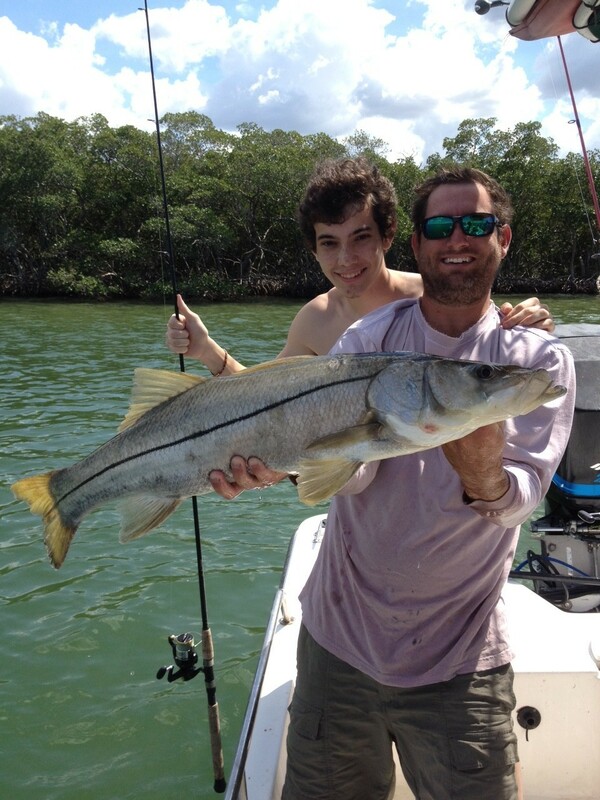 On fishing trips in which a mate is used they will be working only for tips. It is customary to tip 15-20% of the charter fare based on how hard the Captain and crew work to provide you a safe enjoyable fishing experience, not based on the actual amount of fish caught. 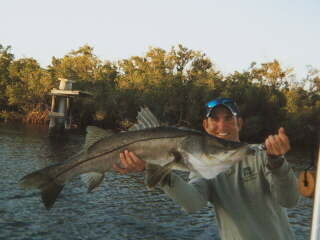 * Trip duration times are approximate, many factors including weather, navigation time, etc influence fishing time. I am not a "clock watcher" and will do whatever is possible to insure you enjoy your experience.